Xs standard dot tritium front sights are the finest sights made for fast sight acquisition in all light conditions. 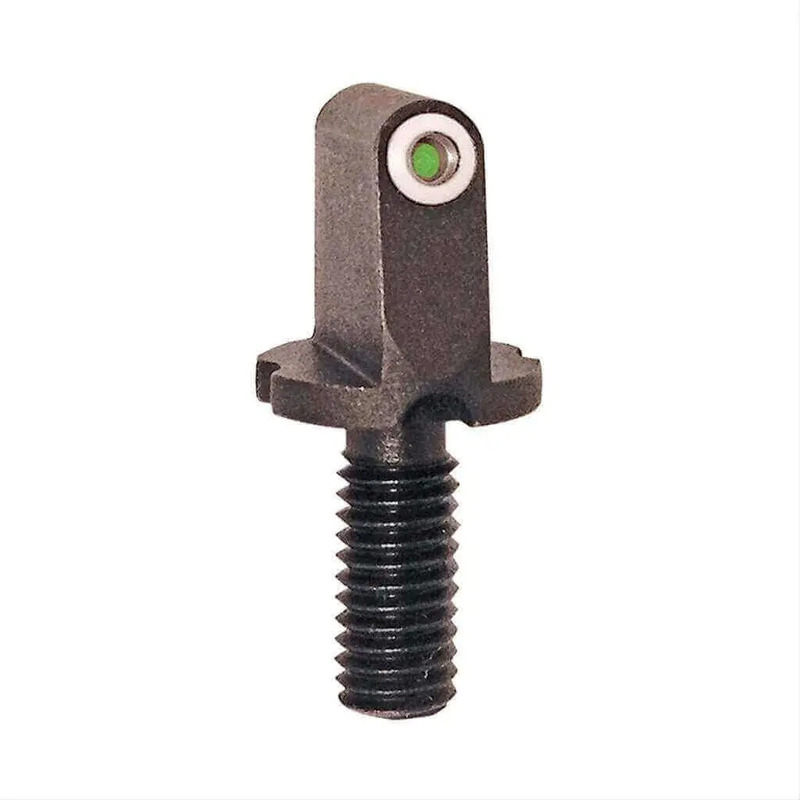 Green tritium inserts surrounded by a white outline to improve your sight picture in all conditions. Day-light, half-light, or low-light. Fast, simple and effective.